How much do we really know about the plan of salvation? 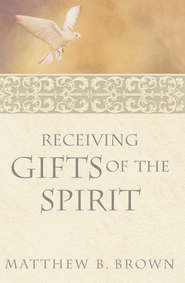 What have ancient and modern prophets revealed about the great plan of deliverance? 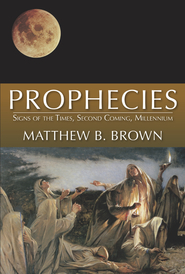 Matthew Brown discusses the doctrines associated with the Creation, the Fall, and the Atonement. 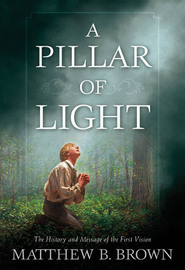 A thought-provoking, in-depth, and thoroughly readable book on the plan of salvation. This is the book you want to read. Well organized, well researched, great insights. Excellent documentation. The footnotes contain extra 'drill down' information from a wide variety of resources from the scriptures, conference talks,and Journal of Discourses. 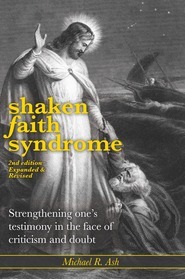 Great reference book. I am waiting for an e-book edition so I can take it with me wherever I go. 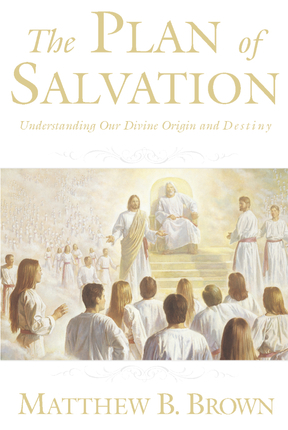 This book, 'The Plan of Salvation Understanding Our Divine Origin and Destiny', by Matthew B. Brown is an excellent edition. 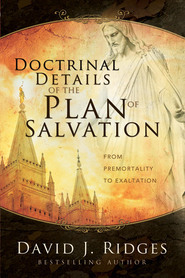 This book answers many points concerning the Plan of Salvation--one for instance is answering the question as to the importance of obtaining a mortal tabernacle--. The reasoning behind giving the CD format a four is not so much the content, but the fact that the book format is always better. The reason for that is that you have all the quotes and citations available, whereas the CD format you do not. In conclusion, this particular work done by Matthew B. Brown is excellent, and I highly recommend this book as a great reader.